ORTHODONTICS : Can adults wear braces? Braces aren't just for teenagers – it’s never too late to improve your dental health and beautify your smile. 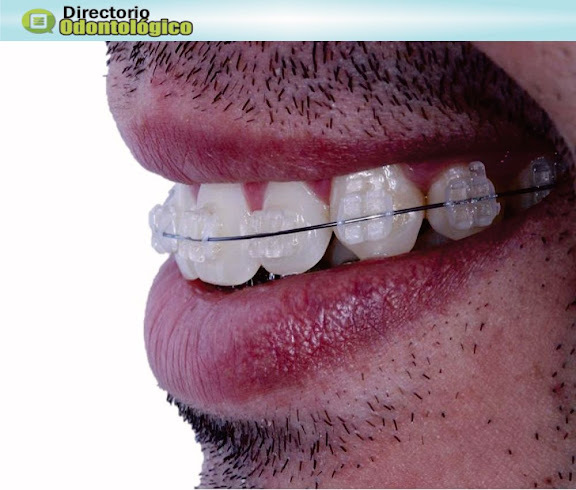 About 1 million Americans over the age of 18 wear braces. Your general dentist can help you determine if orthodontic treatment is the right option for you.